I have finally done it. I have finally made honey oat muffins without messing up somehow. I'm not sure what could have been difficult in the past but every time that I made honey oat muffins, they never turned out right. These mini muffins turned out beautifully though, and everyone ate as many as s/he could, likely also because they were miniature. 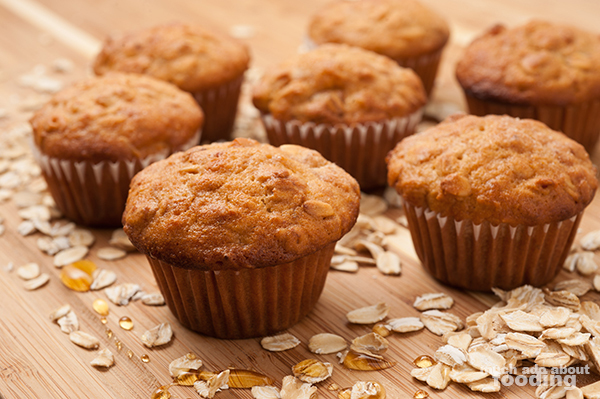 What I like about honey oat baked goods is that the sweetness from the honey is apparent and leaves out the need for other types of sugars to be baked in. Also, the oats give it a good texture and the maker feels as if s/he had made a difference on the recipients' healths...even if that's not true! Oats are heart-healthy after all, correct? Preheat oven to 400°F. 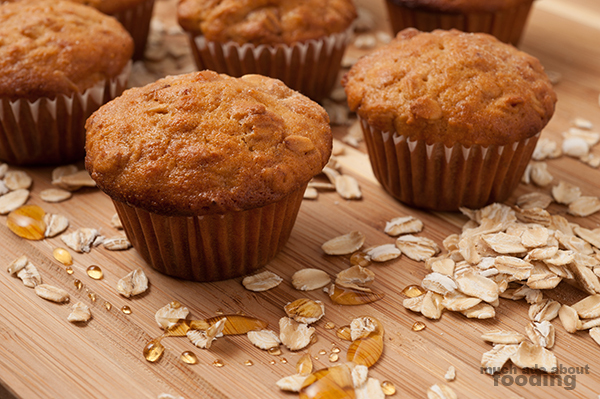 In one bowl, combine oats, flour, sugar, baking powder, and salt. In another bowl, combine together milk, oil, and honey. Add the egg slowly to the wet mixture. Prepare a miniature muffins baking pan by lining the cups area. Combine wet and dry ingredients thoroughly. Fold in walnuts if using. Pour batter into cup liners and then bake together for 15 minutes or so. Remove and let cool before enjoying!